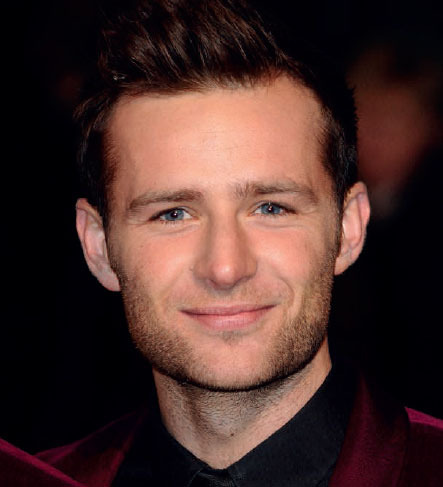 McBusted drummer Harry Judd has welcomed a baby girl, Lola Rose, into the world with wife Izzy after she underwent IVF treatment to overcome fertility struggles, due to a diagnosis of polycystic ovaries in her twenties. 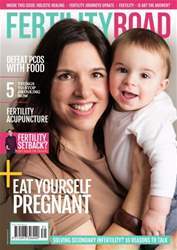 Harry praised IVF as "mind blowing and amazing" in an interview with Hello! saying that the couple were "floating in a cloud of love" after the birth.